How much will shipping cost? How long will my order take to arrive? Due to the customized nature of Timeless Paper products, up to 3 business days of production time may be needed before your order can ship. Timeless Paper will make every effort to get you your package on time, however we are not responsible for USPS delays. The times shown below represent approximate transit time after your order is shipped. For international orders, these times do not include time spent in customs. Once an order has been placed, we cannot make any changes or modifications, including cancellations. Can I receive my order in less than 3 business days? Sometimes. Please contact us so that we may determine if your order can be prioritized to ship in less than 3 business days. Based on our schedule, we may be able to accommodate your needs. What do I do if my product is delivered after my party date? Timeless Paper does not guarantee any shipping dates. All shipping dates we provide are only estimates provided to us by the United States Postal Service. No refunds will be issued if your package arrives after your party date. It is your responsibility to order enough in advance of your event. Does Timeless Paper ship outside the United States? Yes. All items in the shop have international shipping options. Shipments outside of the U.S. may be subject to import duties and taxes, which are the responsibility of the recipient. Since duties and taxes vary by country and by what was ordered, we are not able to supply an estimated cost. Please contact your customs office for more information. These orders are final sale. Incorrect or undeliverable addresses and refused shipments resulting in an item being returned to shipper will be charged for shipping fees. Undeliverable packages which require reshipment at the customer's request are subject to a reshipment charge equivalent to the original shipping fees. This includes refusal of a package, unclaimed packages, or misinformation on the part of the customer. Shipping and handling is non-refundable. Is there any sales tax on my purchase? Orders shipped in Arkansas are subject to 9.5% sales tax. No sales tax is required for purchases made in all other states. Shipping options and tax will be displayed during checkout. Yes, please contact us via email at [email protected] for more information on wholesale orders. We would be happy to send you our wholesale information. Special wholesale discounts are available. To signup, please use the wholesale link in the top navigation bar or visit www.timelesspaper.com/wholesale. 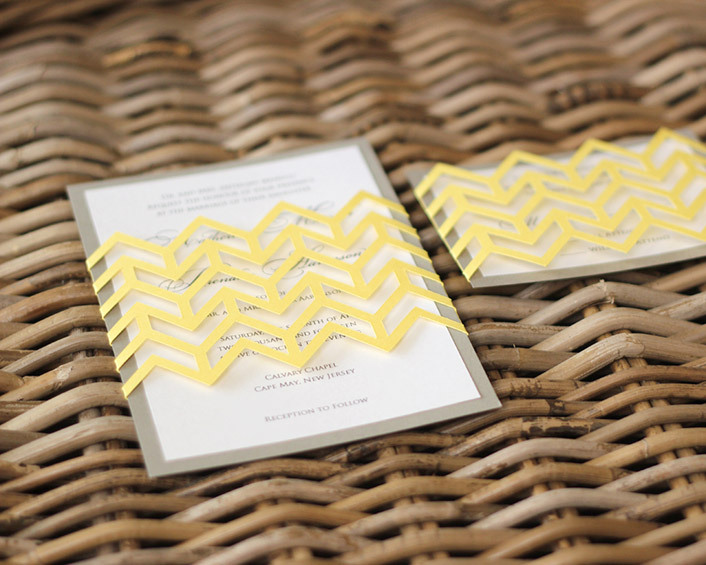 Can your shop print names or logos on place cards? Yes. Printed names on place cards cost an additional $.75 per card. Printed logos on place cards cost an additional $.30 per card. Please email us at [email protected] with your guest list or wedding logo as soon as possible after ordering. An elegant script font in black ink will be used unless specified at the time of purchase. Logos must be at least 200 dpi or 400 x 400 pixels. 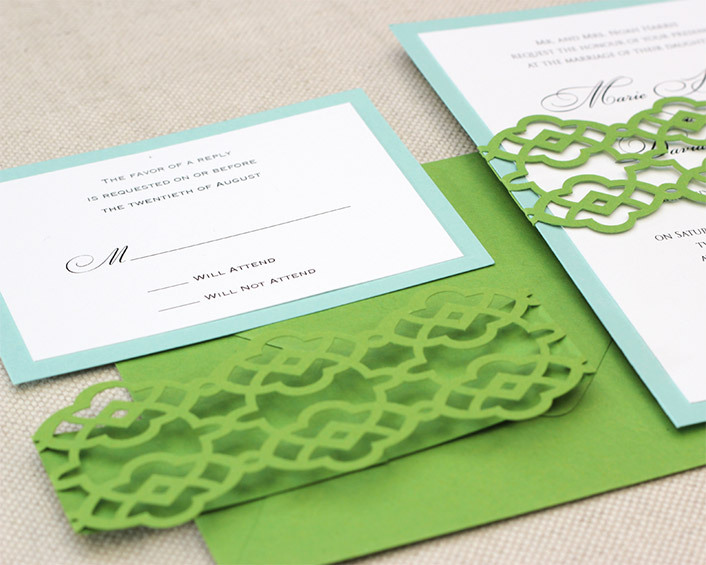 Can our place cards or table numbers be printed on a custom paper color? Can the cut cards be printed on my home computer printer? No. Timeless Paper prints all designs and guest names before the cards are cut. They can not be printed after they are cut. Timeless Paper can not be held responsible for orders "lost in the mail" due to undeliverable addresses or mail system delays. Once an item is placed in the mail it becomes the responsibility of the USPS or International Post. If you are planning for a wedding or special day, please do your best to order in a timely manner. The arrival date of an order is not guaranteed. If the USPS damages or loses your package, Timeless Paper is not liable for the loss. Timeless Paper does not refund such items. Items are not considered lost until 30 days after the shipment date. When ordering products that require custom designs, Timeless Paper offers two complimentary proofs. If further revisions are required, a $15 charge per revision will be added to your order. The buyer is responsible for all international customs charges. Customs charges are not included in your shipping cost. By law the buyer is the importer of the goods and is legally responsible for the information on the Customs declaration made by the sender (Timeless Paper) and for any charges due. If you buy goods and the declaration is found to be incorrect, you may be liable to financial penalties or prosecution. In addition, the goods may be seized. It is in your interest to ensure the sender completes the Customs declaration accurately.